Where is it? 175km south-east of Launceston and 195km north-east of Hobart, Tas. With a permanent population of less than 200 residents, you’re sure to find enough room to explore Coles Bay at your own pace. Add to that an annual average of 300 days of sunshine and you’ve got the perfect holiday spot. Pink granite mountains and dense bush land surround the bay, which makes the view from the water amazing. 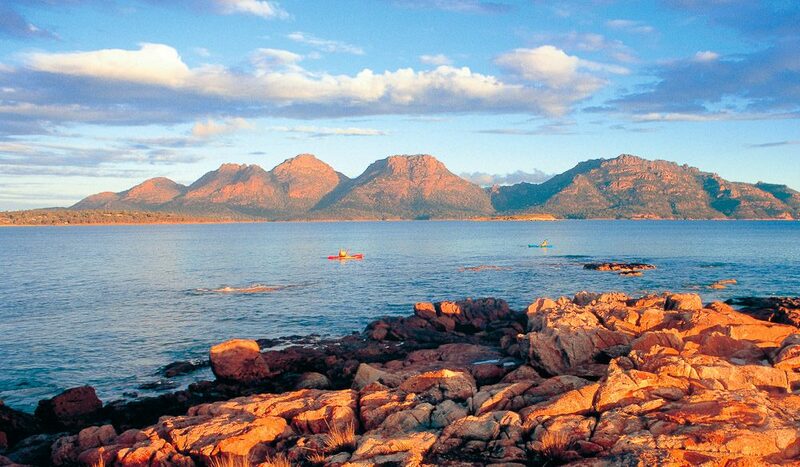 Sea kayaking is one of the best activities on offer here. Every now and then a pod of dolphins enters the bay, welcoming those out on the water, and whales pass by here on their migration north from Antarctica.